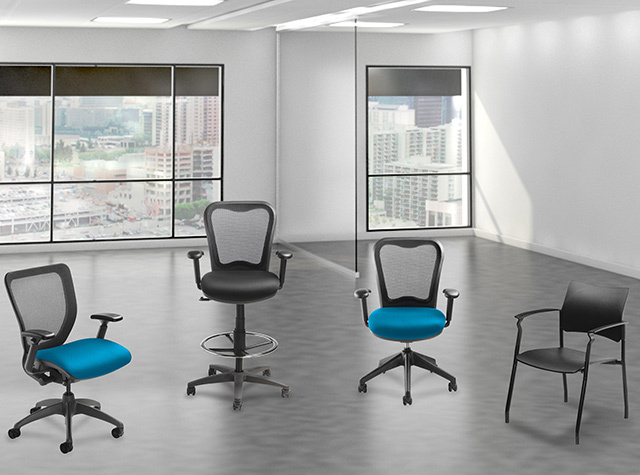 Kansas City’s specialist in Office Furniture providing solutions that meet every budget, style and space. View our furniture lines for some ideas then…. Contact OPA to create office solutions that work for you in function, style, quality, and price – office suites, desks, seating, filing & storage, and accessories. And remember, make sure you have the best cleaning materials for your office furniture. Check out https://www.bissell.com/vacuums/handheld-vacuums for some examples.